Booking a campsite has become increasingly difficult over the past few years. 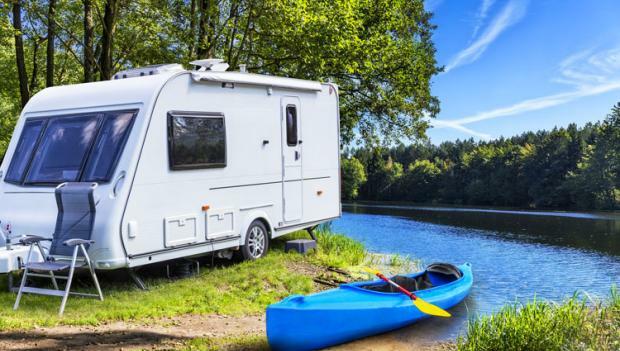 With more people getting outdoors and enjoying camping than ever before, there is an overwhelming demand for popular camping destinations. According to a 2017 study by Kampgrounds of America (KOA), 61 percent of U.S. households now include someone who camps, and well over one million households have started camping each year since 2014—resulting in 3.4 million U.S. households becoming new campers over the last three years. What does this mean for you? We suggest booking a campsite at least six months in advance to maximize your likelihood of securing your top choice reservation. But despite your best intentions, sometimes life just gets in the way. Before you know it, it’s summer and you’re feeling stranded without camping reservations. While inconvenient, all is not lost—there are ways to get back on track and potentially book the one that got away. 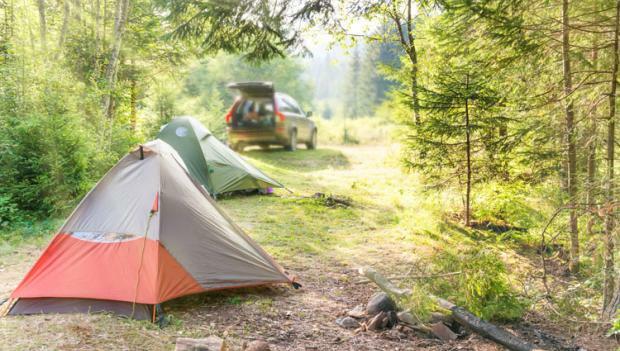 Here are foolproof tips for scoring a last minute campsite this summer. 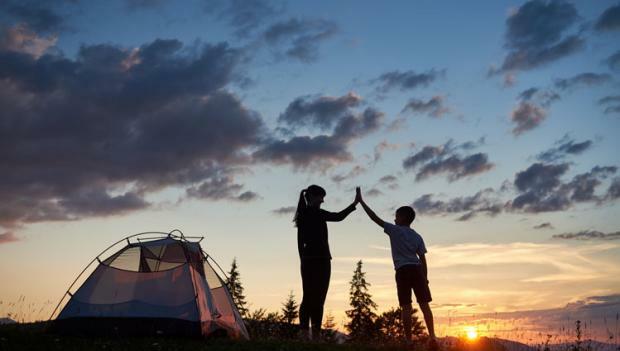 It’s no surprise that campgrounds with amenities like showers and electricity are popular destinations for families and glampers. If you don’t mind getting a little dirty and disconnecting for a few days in the backcountry, backpacking sites are a great alternative to busy RV campgrounds. Although largely more available, backcountry permits are oftentimes required and can sometimes be sold out for highly-trafficked trails. Call the ranger station or check online to see if your specific dates are available. Long gone are the days when you needed to snail mail or fax in your site selections for camping reservations. Online resources allow you to explore a region and see what campsites are available for your specific date range. Also, leveraging Facebook is another way to connect with other campers and find last-minute sites. There are groups and pages on Facebook for just about every national park or campground. Add yourself to the groups and check occasionally for parties who are willing to transfer their reservation or permit due to a scheduling conflict. Remember though, be safe and don’t share any personal information with strangers. No matter how often you refresh the reservation page, getting the perfect last minute campsite during peak summer months can be close to impossible. If you’re set on a specific campground or park, check your schedule and see how flexible you are with your dates. Popular destinations sometimes have campsites available mid-week or from Sunday through Thursday. Also, consider booking your site after the Labor Day holiday, when school is back in session. The weather will still be nice, and you’ll dodge the peak family crowds. Trying to snag a last minute campsite at a popular national park on a busy summer weekend is going to be tough, but exploring lesser known nearby areas can be a great alternative. Oftentimes these private campgrounds have wide-open availability and have access to similar trails and natural attractions. Also, if the campground is close enough, you can always drive into your national park of choice and pay a small fee to park for the day while you explore. Sometimes people who made reservations months in advance have to cancel their trip—lucky you! If you’re looking for a last minute site at a sold out campground, check a few days before your date and see if any cancellation sites have been re-released. You can find out by calling the registration center or refreshing the reservation page online. If you see something open, pounce immediately–don’t wait to compare options. You’d be surprised how often this technique can yield last minute reservations. If you missed the window to apply for a campsite and the campground is now full online, you can still try your luck with a walk-up site. Many state parks have sites reserved for first-come, first-served campers. Be sure to look up when the ranger station or registration center opens and arrive first thing in the morning to better your chances. Also, if the campground is local, try getting there a day ahead of schedule and book your site in person, just to guarantee you have it for your desired dates. Have a backup plan, in case the walk-up spots are spoken for. There are miles and miles of public land owned by the Bureau of Land Management (BLM) and the Forest Service that you can enjoy at no cost to you. These public sites don’t boast great amenities, but they often have availability even during peak camping seasons. Rules and regulations differ between locations, so check to see where camping is allowed, fire guidelines and for how long you can stay (14 days is usually the maximum). So you’re an RV lover and are looking for an RV-friendly campsite, but they’re all booked. Now what? Many campgrounds will likely have tent sites available even if their RV sites are completely booked. If you aren’t flexible on your dates or campground location, consider leaving the RV behind and packing up an extra tent. We know this isn’t for everyone, but tent camping isn’t as dirty and rugged as it may seem. Tents are bigger and easier to set up than ever before. Plus, the tent area of a campground is usually more spacious and quieter than the RV section.